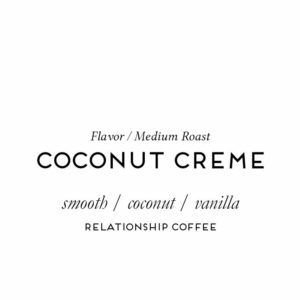 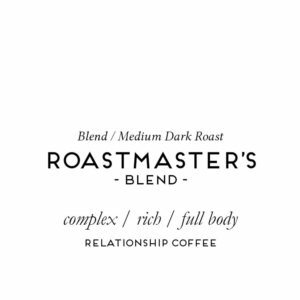 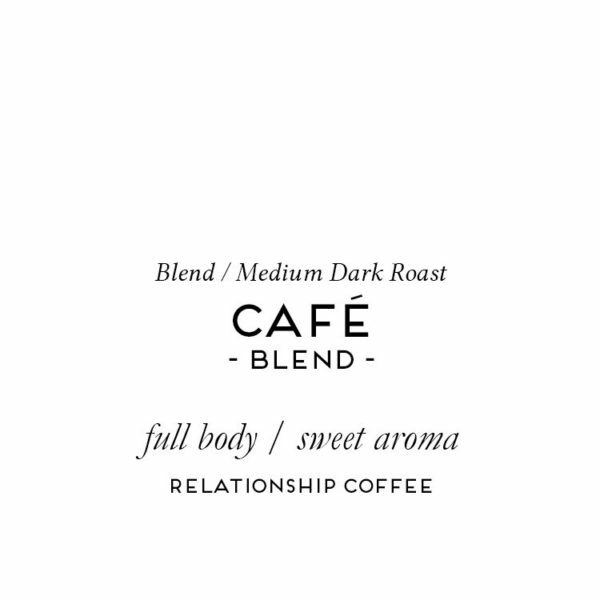 Our signature blend. 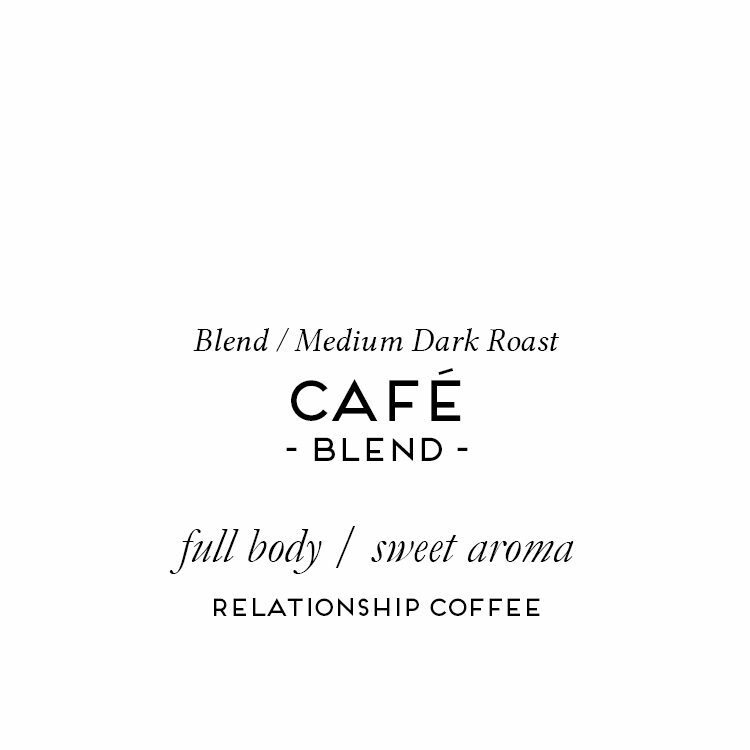 A great, full body with slightly heavier texture and deep, dark brown color. 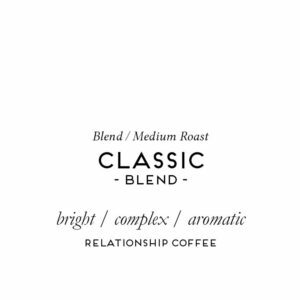 You’ll recognize it by its full, sweet aroma.